I kept nibbling on things, but nothing was satisfying my craving for I don’t know what, so I decided to just make a smoothie to sip on while I worked. The end result was something so tasty that I literally chugged the entire smoothie and drank it all in about 60 seconds. It’s a chocolatey, peanut buttery concoction that was exactly what I needed. 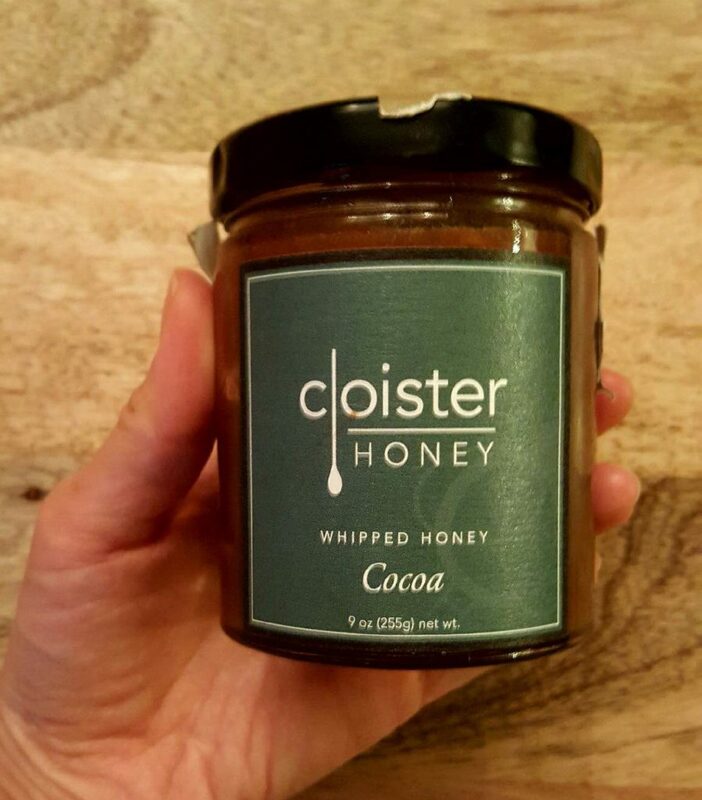 I think the key ingredient in this smoothie is the Cloister Honey Whipped Honey With Cocoa though, which you can purchase for $9 at CloisterHoney.com. Before I added it, the smoothie was so bland. After I added it, I was like, Hell Yes. Vitamix that baby up and CHUG! CHUG! CHUG!